New PONSHOP Tees have arrived! 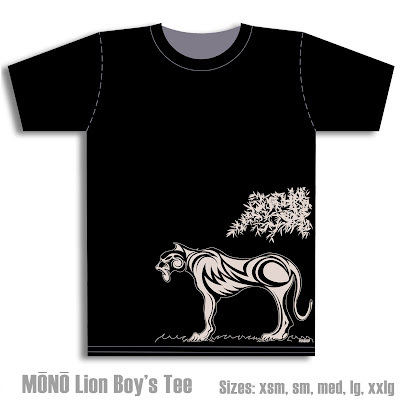 Ever since I did the MONO Lion Skateboard Deck series this summer, people have been asking me if there was ever going to be a t-shirt too. Well the time has finally come. All pre-orders for shirts are now available and shirts are up in our shop and at the best skate shop south of the Mason Dixon Line - Fred Skates. (604 Caroline Street, Fredericksburg). 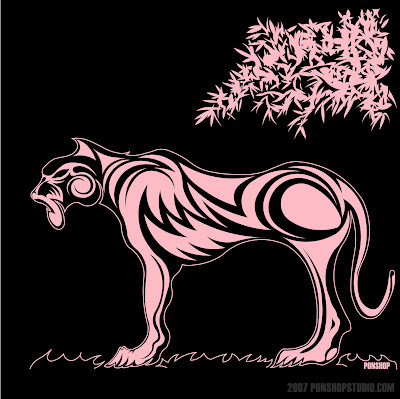 Of course, all shirts are professionally silk screened on American Apparel Tees and come in a variety of sizes for men and women. Shirts are $16 plus tax at the PONSHOP and prices vary elsewhere. 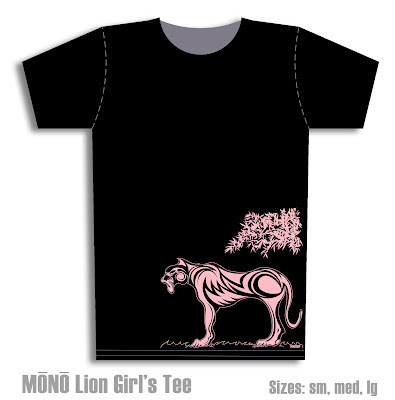 To order online, hit me with an email at gpons@ponshopstudio.com. Web orders are $20 per shirt (shipping included). PayPal payments are gladly accepted.